The registration period is not open at this time. Structured with the adult learner in mind, the Conference offers over 50 programs that will interest clinicians, pharmacy leaders and administrators, pharmacy informatics professionals, residents, students, and academics. Most importantly, the Annual Conference is designed by pediatric pharmacists for pediatric pharmacists! The Conference offers participants the ability to earn up to 30 ACPE accredited continuing education credits and up to 10 BPS-approved BCPPS recertification hours. There are 3 easy ways to register for the Meeting. Salt Lake is a vibrant metropolitan area of 1 million people flanked by the majestic Wasatch Mountains. 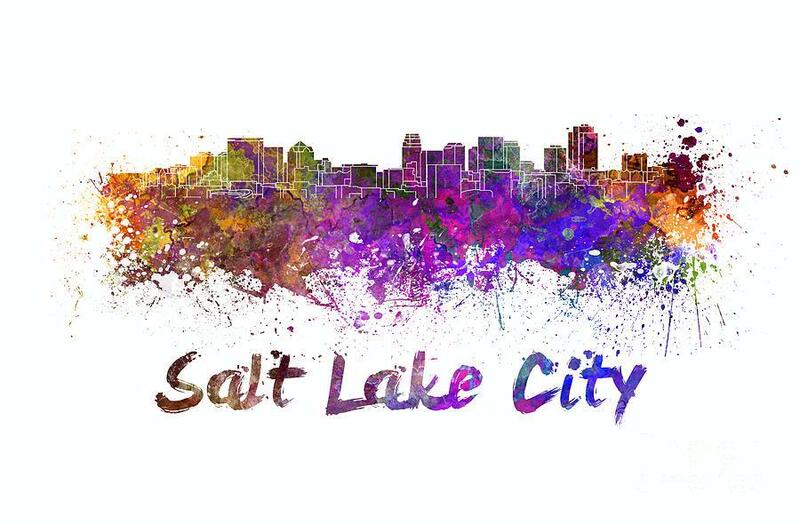 Just minutes from downtown and ranked the nation's #1 on-time arrival and departure airport, Salt Lake City International is served by all major US airlines and is the western hub for Delta Air Lines. For more information, "visit Salt Lake." The Salt Lake Marriott Downtown at City Creek (75 South West Temple, Salt Lake City, UT 84101) is now sold out!!! Please call A Room With A View for information on the official designated PPAG overflow hotel. They will secure the lowest available rates at the best available hotels within walking distance of The Marriott Hotel. Reservations processed by A Room With A View are automatically on a waitlist for rooms at The Marriott Hotel should cancellations occur within The PPAG group block at the discounted group rate.